Kirsty is a New Zealand/Australian voice actor with years of experience in bringing other people’s words to life. Born in New Zealand with Australian family, she trained in music performance, theatre and sound engineering in New Zealand, and has been based in London, UK for the past fourteen years. 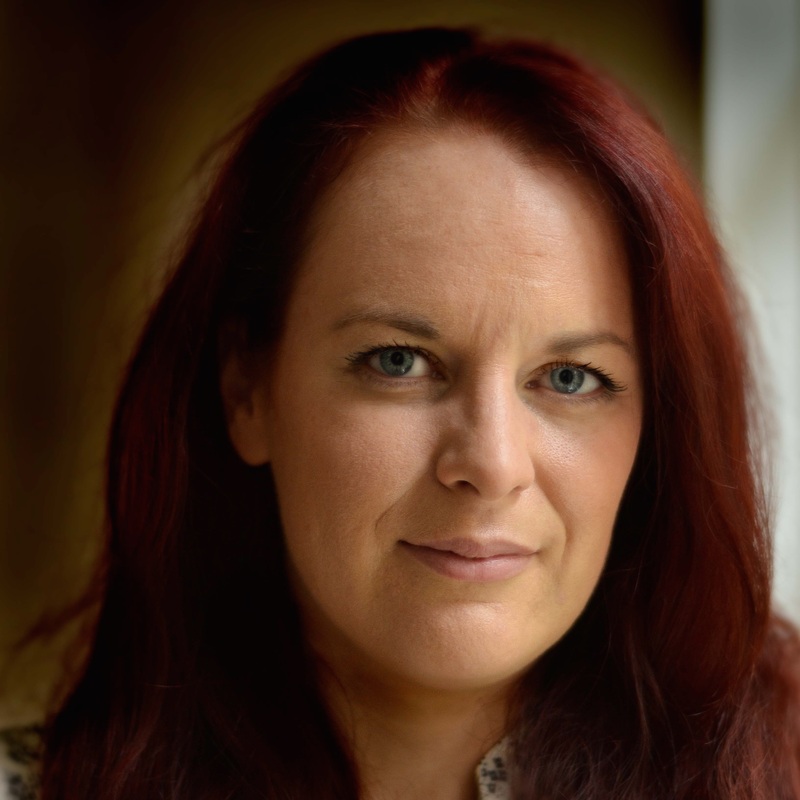 Following a decision six years ago to focus on voice acting, Kirsty has voiced projects in almost every area of the voice over industry, including regular work for Cambridge University Press and Oxford University Press, corporate voice overs and video games. With training in character voice acting, accents, improv and clowning, plus with her highly-trained ears, Kirsty has a natural flair for characters. She’s even done the odd impression – you can hear her as “Nicole Kidman” in the audiobook of “According to Yes” by Dawn French. As a sound designer and sound engineer of over fifteen years experience, she is very comfortable with technical language and is most at home in a studio – although she’ll go almost anywhere for a great flat white.